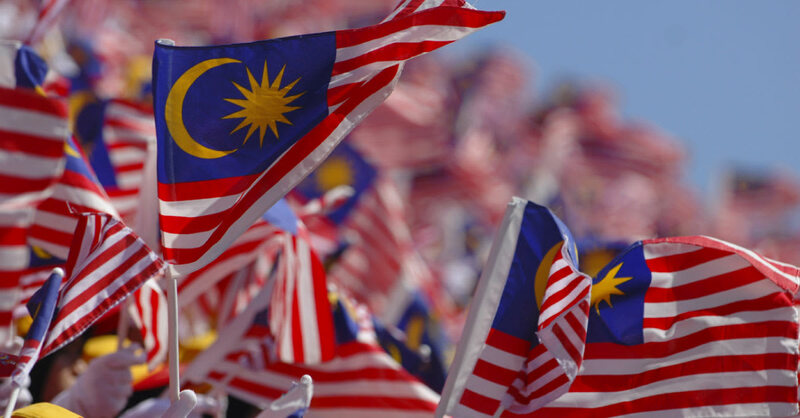 With Malaysia Day approaching, it is no surprise that while we’re excited to celebrate, the long weekend is also something that many of us are looking forward to. Perhaps you need a little breather or you just want to spend some quality time with your loved ones. 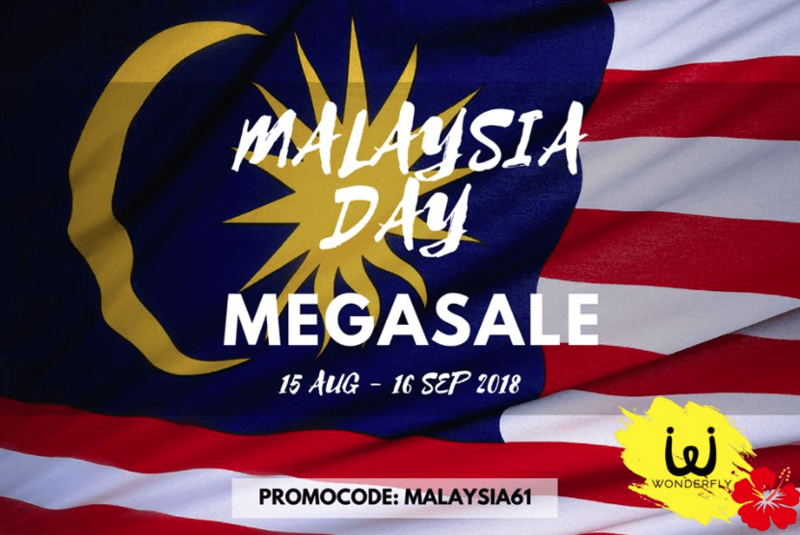 Whatever it is, Wonderfly has some pretty good deals going on in conjunction with Malaysia Day that you just might want to check out. You won’t even have to break the bank for a good time! Read on to check out some of our suggestions. Celebrate Malaysia Day with some appreciation for Kuala Lumpur’s metropolitan landscape. Located 276 metres above ground level, the KL Tower Observation Deck is the best place to get a 360° panorama view of the stunning skyscrapers in our capital city. Whether you plan to visit in the morning, afternoon or night, each period of the day is an experience of its own. 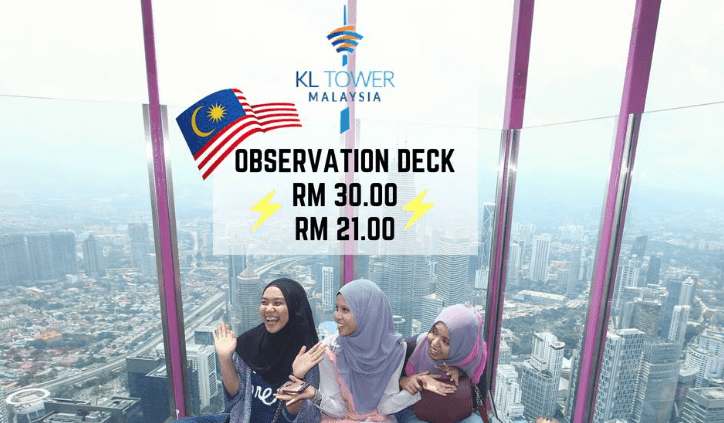 Finished your visit to the KL Tower Observation Deck and looking for the next attraction to check out? Make some memories at the KL Tower Mini Zoo that is located at the bottom of the tower. The zoo exhibits a variety of rare docile animals that your children can even touch and feed - giving them an experience that they will love. You’ll even find the world’s smallest species of horse here! 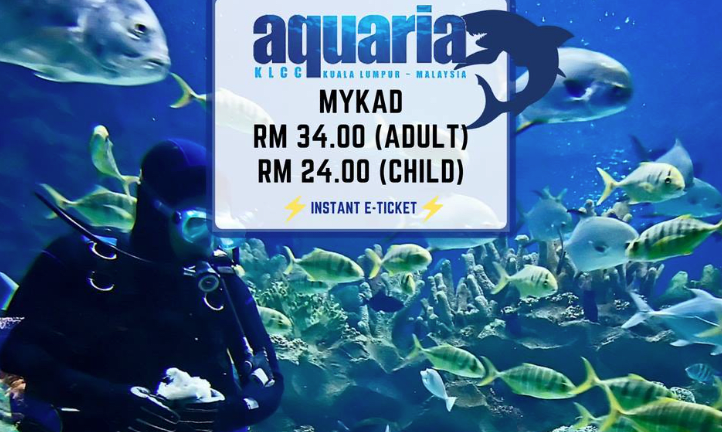 Step into a different world at Aquaria KLCC, Malaysia’s state-of-the-art oceanarium. With over 5,000 different exhibits of marine and land creatures, this will be a learning experience for the whole family! Located right in the heart of the city, this attraction is also easily accessible via various modes of transportation. Be sure to not miss out on the feeding sessions of various marine animals while you’re there! For details on the feeding schedule, visit aquariaklcc.com. 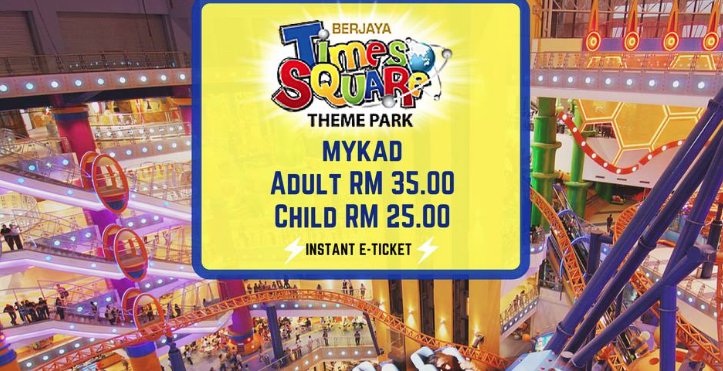 Things to note: All children must be accompanied by a paying adult in the Berjaya Times Square Theme Park at all times. If your family is a family of thrill seekers, the Berjaya Times Square Theme Park is Malaysia’s largest indoor theme park. Expect nothing but fun, laughter and excitement from the minute you step foot into the area! With a variety of rides, games and virtual entertainment, we’re sure there will be something for the whole family. Planning to go on a short little trip further away from the city? The brand new Bangi Wonderland Theme Park is a great place to bring your entire family without having to travel too far out of town. With 16 thrilling rides to check out, we’re sure your family will be in for some fun, adventure and excitement here! While Wonderfly already offers these activities at unbeatable prices, greater discounts are in store! In conjunction with Malaysia Day, have your prices reduced further when you insert the promo code MALAYSIA61 at checkout. This is valid for all bookings made between 15th August 2018 - 16th September 2018, and for all attractions. We’re sure that with such great deals, you and your family will have a great weekend ahead. So from us to you, selamat menyambut!